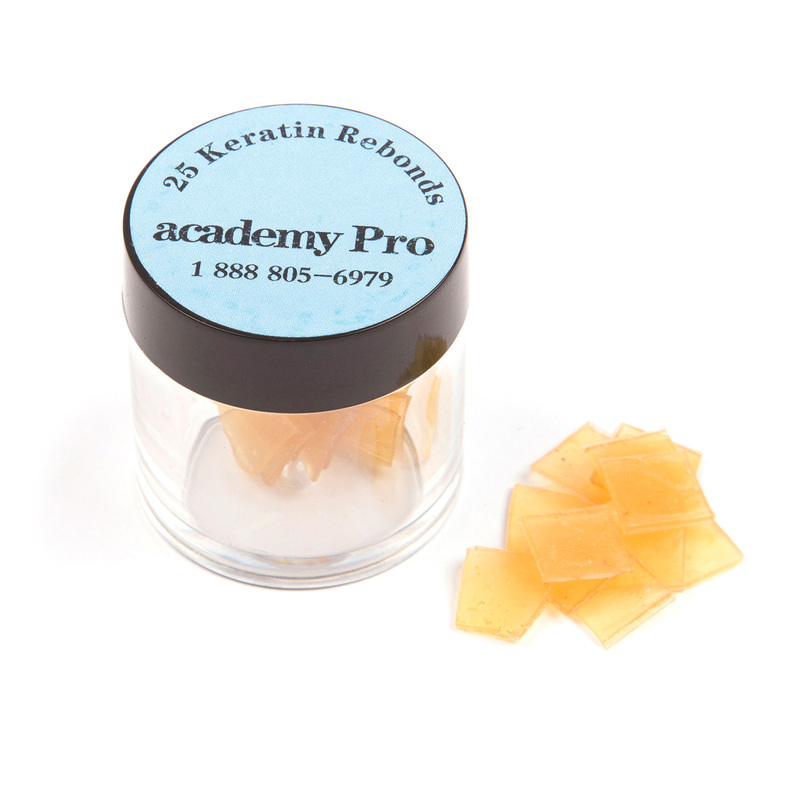 When it's time to tighten or reuse Kera-Link hair, use Academy PRO Hair Rebonds. They're made with 100% keratin and are fused to hair with the Melting Connector for a smooth finish. Rebonds can be placed on top of old bonds or on strands whose old keratin bonds have been cut off. Using Academy PRO hair extension accessories guarantees that both the clients original hair and the hair extensions are treated properly and last a long time. Our accessories are designed to work with Academy PRO Hair; we recommend only using our products for the best results.